SAN Miguel once again had to cut short its partnership with AZ Reid as the team bids to turn its campaign around in the 2018 PBA Governors Cup. Reid is set to be replaced by former Utah Jazz Kevin Murphy in light of the Beermen’s strugles in the season-ending conference made worse by a stunning 110-102 loss to a badly-depleted Barangay Ginebra side on Sunday. SMB team manager Gee Abanilla has yet to return text messages sent by SPIN.ph as of posting time, although team insiders confirmed the Beermen have let go of Reid again after he continued to struggle with his shot. Reid, a two-time Best Import, limped to a 6-of-21 shooting from the field and a 1-of-6 clip from three-point range to finish with just 13 points as San Miguel lost for the second time in three outings for an even 2-2 card. The San Miguel coaching staff took more than an hour before emerging from the team dugout following the loss to the Kings. Reid was also sent home by San Miguel during his return stint with the team in the 2016 edition of this same tournament after injuring his Achilles tendon. The import previously carried the Beermen to the 2015 Governors Cup championship following a sweep of the Alaska Aces in the finals. The job now falls on Murphy's shoulders. The 28-year-old Atlanta, Georgia native was a second-round pick (47th overall) by the Jazz in the 2012 NBA draft and sparingly played with the team in his rookie season. He was actually a part of the three-team trade deal that sent Andre Iguodala, then of the Denver Nuggets, to the Golden State Warriors the following season. Iguodala stayed with Golden State while Murphy was waived. 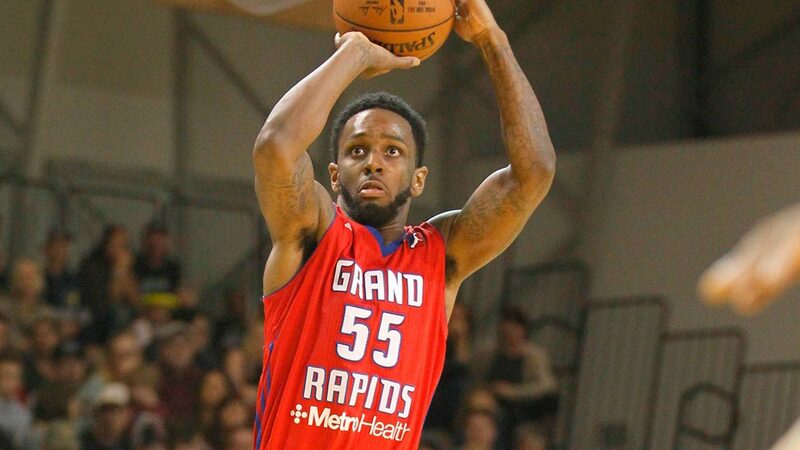 But the product of Tennessee Tech found a niche in the NBA D-League, where he made the Mythical First Team during its 2014 season while suiting up for the Idaho Stampede. Murphy has also taken his act overseas, playing in France, China, Japan, and Croatia.